How many years does this checmical keep away Termites, If there was a full Termite treatment done? 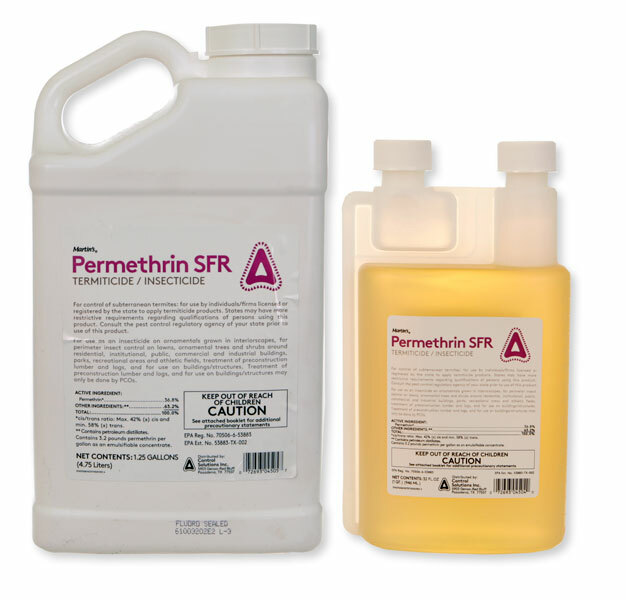 Permethrin has shown to last 1-3 years in the soil for subterranean termites. It's not the best product for this use. Products containing Fipronyl such as Taurus or Termidor will last up to 15 years. Thank you for your answer, I had a customer that had another company use Permethrin & they told her that is was good for 10 years & I tried to explain to her that is was only good up to 3 years & this other company is standing by this. We only use Termidor SC. Would you know where I can find this information on Permethrin so we can show her proof about this? I have don't have any current studies written down that reflect this. Texas A&M University did the research years ago. Old PCT magazines also discussed it. I just don't have anything I can give you. The USDA in Gulfport, Mississippi also conducts testing, you might be able to find something through them.